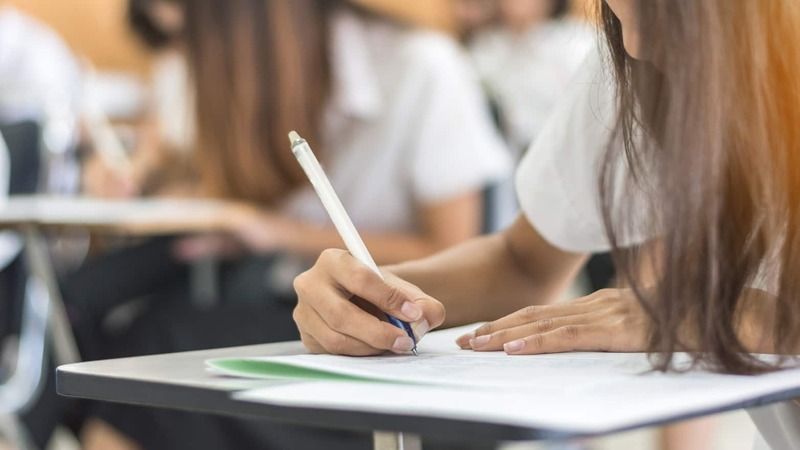 Editor’s Note: Jason Zimba, one of the lead writers of the Common Core State Standards for Mathematics, has instituted something he calls Saturday School for his daughters. Each Saturday, Zimba and his wife engage their two daughters with fun activities devised to not only bolster the girls’ math skills, but also instill a true enjoyment of math. 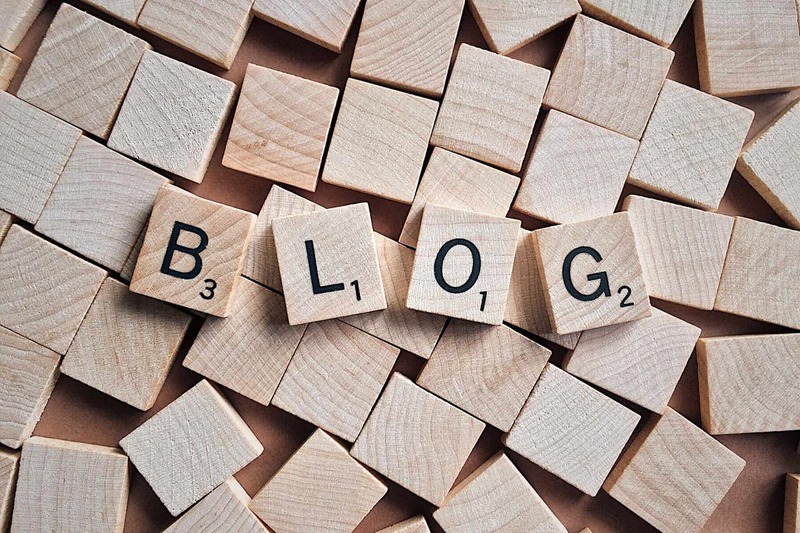 In a recent post on his personal blog, Zimba describes how he uses flashcards. 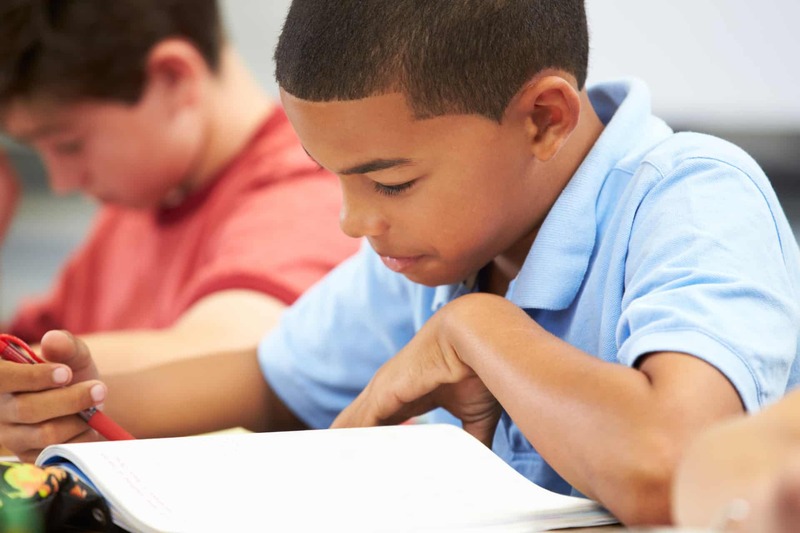 Whether done at home or in the classroom, when used properly, flashcards can be a fun and effective way for students to build fluency and fact recall. 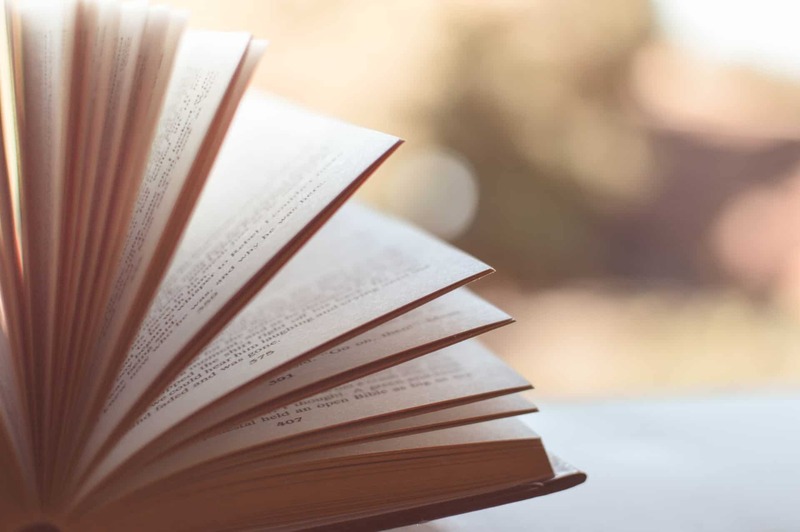 This article originally appeared under the title “How We’ve Been Using Flashcards” on Jason Zimba’s blog here. 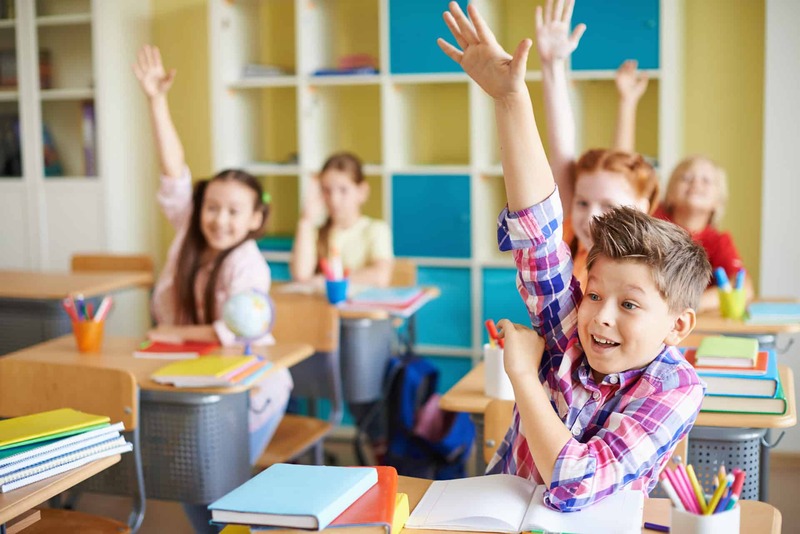 Saturday School is never very long, but over time we still manage to do a range of things, including solving word problems, learning concepts, and doing exercises that build fluency and fact recall. 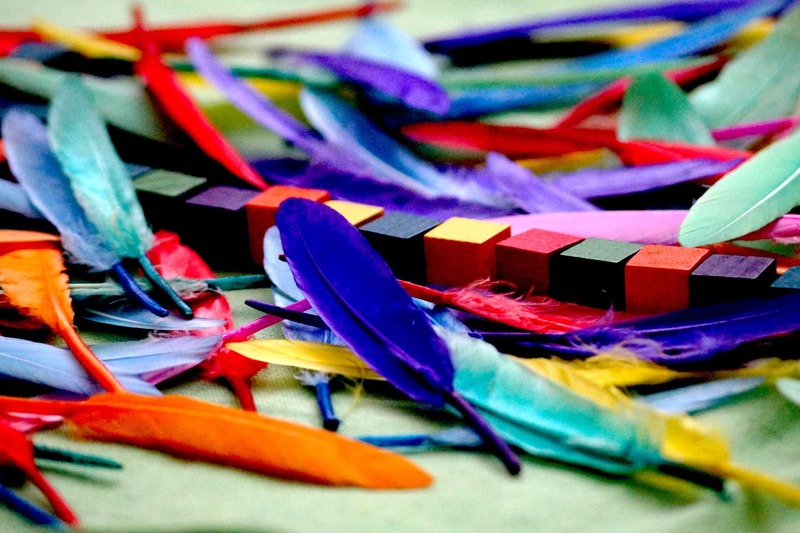 Our materials include worksheets that I create, workbooks off the shelf such as Kyoiku Dojinsha and others, released test questions, homemade flashcards, and pennies or dice that we might use to play a math game. [Flashcards] … are a good fluency method [but] please stress that students should be spending most of their time on the cards they do not know yet or on those they know but are not fast on yet. Most drill uses many problems students know and thus is a big time waster. Organizing practice so that it focuses most heavily on understood but not yet fluent products and unknown factors can speed learning. To achieve this by the end of Grade 3, students must begin working toward fluency for the easy numbers as early as possible. 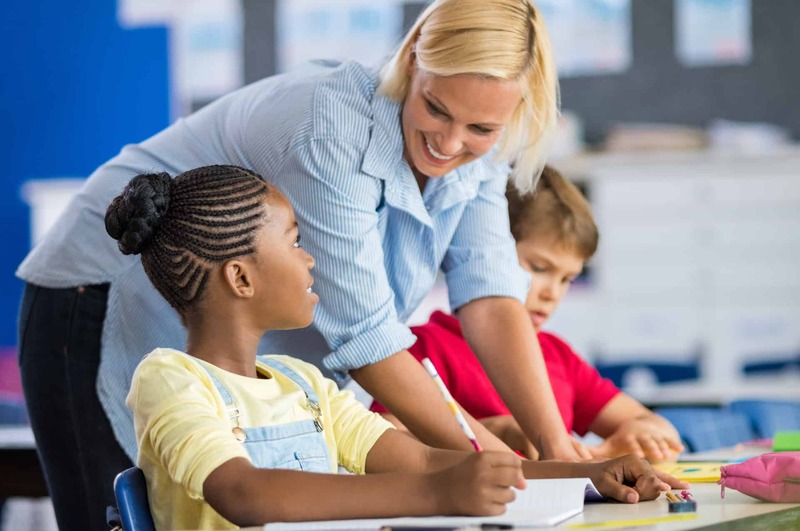 Time is always scarce, and it is valuable to customize flashcard work to the student’s current state of mastery. Some digital apps do allow you to adjust the settings so that students are focusing on the facts they need to focus on—maybe some of them even adjust themselves automatically over time. In any case, here’s how I’ve tried to accomplish something similar using old-fashioned flashcards. I make no claim that my method is the best, or even better than others! But it has worked for us, and it’s been fun. 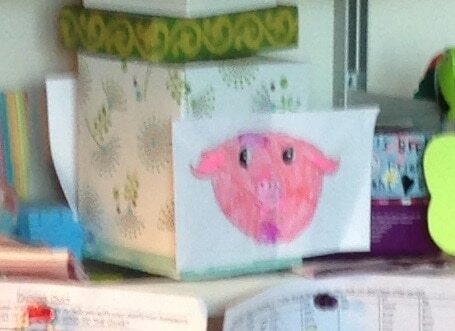 The flashcards are kept in a “piggy-bank” made from an old tissue box. We work at the dining table. My wife or I will draw a flashcard from the bank and show it. If the answer comes back “lickety-split,” then the card is set aside. Otherwise, the card goes back in the bank. If there is doubt, then the card goes back in the bank. If the student is drawing a complete blank, then I prompt with a strategy, for example if the problem is 6×8 and the reaction is a blank stare, then I might prompt with “Do you know 5 × 8?” Then the student can say “Oh right, that’s 40, so 8 more is 48.” Of course, the card goes back in the bank, but it has been a good just-in-time learning opportunity. We’ll do anywhere from 5 to 15 minutes of this, and at the end, the student “owns” all of the cards that have been set aside. The student highlights the known facts on a map (images below) and puts the cards into a keepsake box. This work proceeds in tandem with our other activities, including worksheet practice on facts (customized according to what the map says). Eventually, the day comes when there are no more cards left in the bank and the entire map has been highlighted. Time to celebrate! 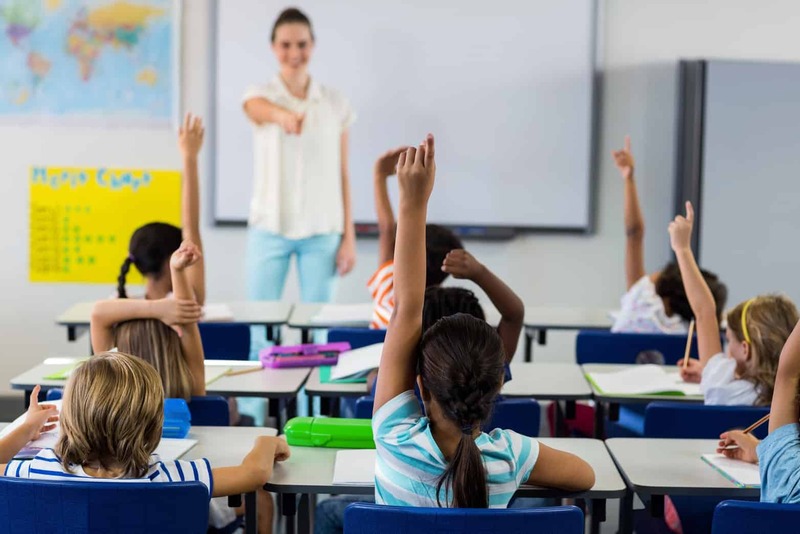 From then on we’ll still do occasional maintenance practice to keep the facts secure (worksheets or a configurable app), and of course there are the worksheets that come home from school. The way the system works is that the bank gets emptier and emptier over time, with known facts exiting the process as they become known. That’s how the game exemplifies the advice I shared at the outset about customizing fact practice. Although initially the bank contains many already-known facts like 2 + 1 or 3 + 0, this is intentional in order that the early sessions will feature easy, known facts and establish a foundation of confidence as we embark on the process. The rapid progress on Day 1 creates excitement. Pretty soon, those easy known facts exit the system and the bank becomes nicely focused on the student’s individual horizon. Of course, this also means that the work is getting tougher over time, so I pay attention to motivation and emotions while we work. Here are the two maps we’ve got going right now (addition and multiplication). Now, the setup is actually a little different depending on whether we’re talking about addition or multiplication. Let’s consider addition first. By the time we’re doing this, the student can mentally calculate all or almost all of the sums on the map, but some of the facts are very slow, and not too many of the facts are known from memory. 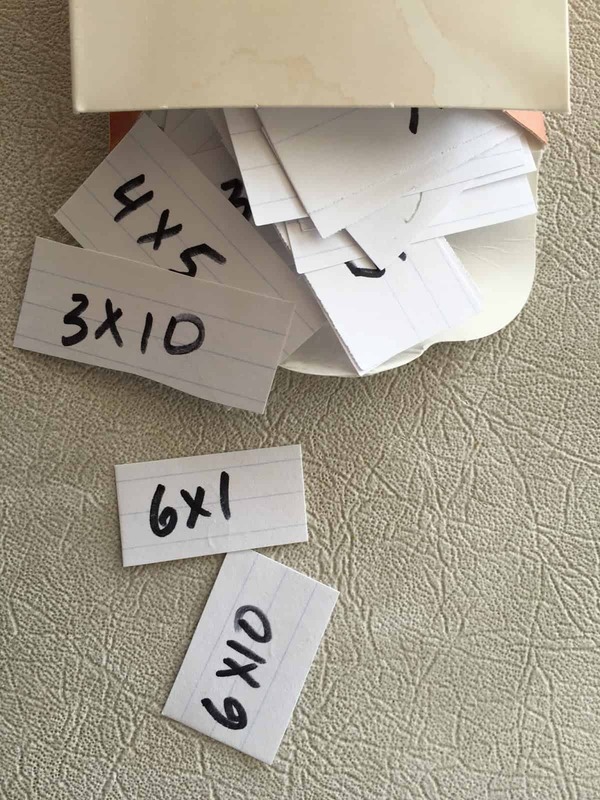 So after I have written out all of the sums, I give the flashcards to the student and she goes through them one by one, writing each answer on the back of the card.With the cards complete, we’re ready for the funnest part: turning an empty tissue box into a bank. Here is a picture of last year’s “piggy bank” of addition facts (piggy-posterior not shown). 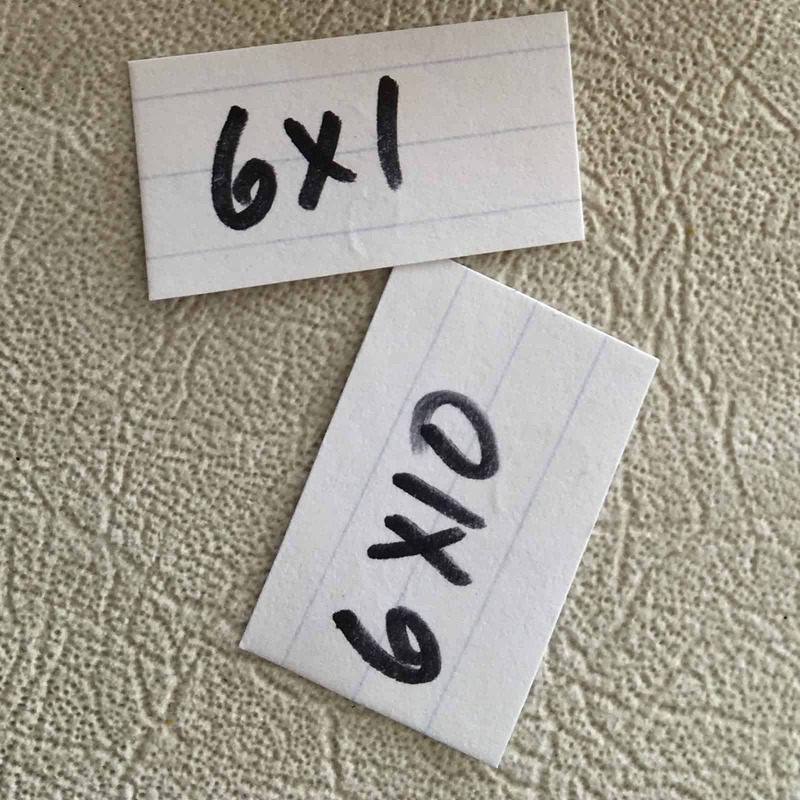 Multiplication differs from addition in the setup, because at the time when we first create the flashcards, the student doesn’t really know how to calculate all of the products yet. Products only go into the bank if the student has seen them before and can calculate them mentally (perhaps slowly in some cases). I did a little probing at the outset to find out roughly where we were. So that’s how we’ve used flashcards in Saturday School. Readers might wonder why we only included sums and products, since students also have to be fluent with differences and quotients. 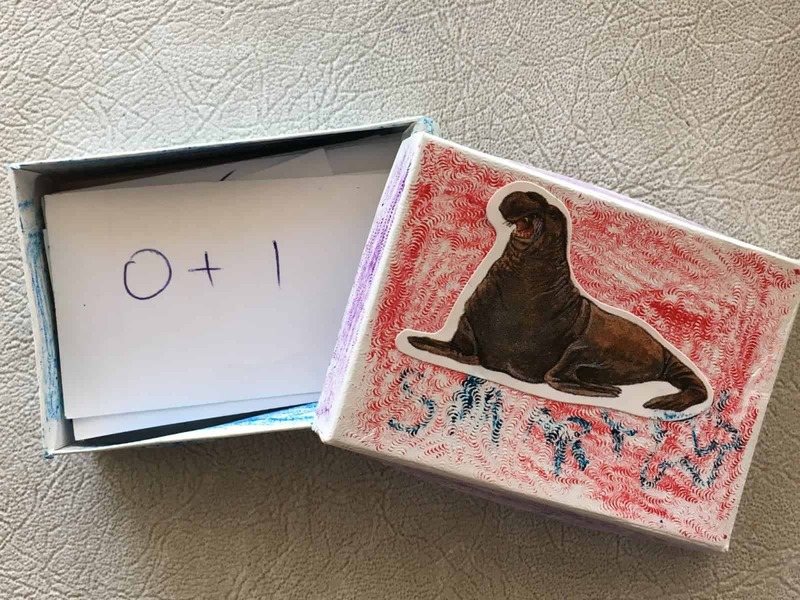 Including differences and quotients is good, and I also like flashcards that show the entire fact family (you cover up two of the numbers, and the student tells you the third). In my case however, it happens that the kids are so secure with the relationships between operations that, presented with 14 − 9 or 24 ÷ 6, they just answer by consulting their mental “lookup table” of + or ×. They also get direct practice with differences and quotients in worksheets that I give them or that come home from school.